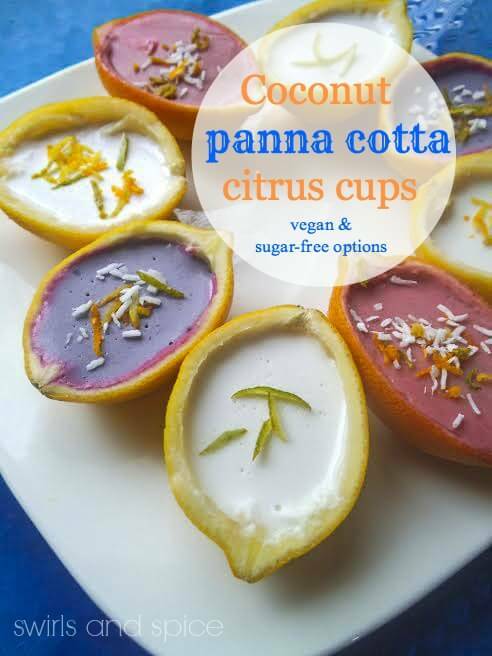 Is there any better way to finish off a summer meal than with a cool, healthy summer dessert? I'm talking about cold and creamy custards and puddings, frosty shakes and frappés, and of course, a slice of pie straight from the fridge. 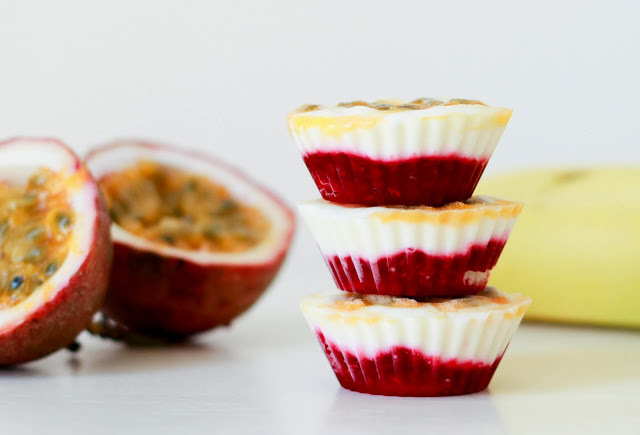 Make sure you're comfy now, because you'll want to pin away and start planning which of these healthy summer desserts will end your next summer get-together! This cold, little indulgence tastes so gourmet, you'll feel like you're on a mini vacation in your own kitchen! Via betterwithcake.com. 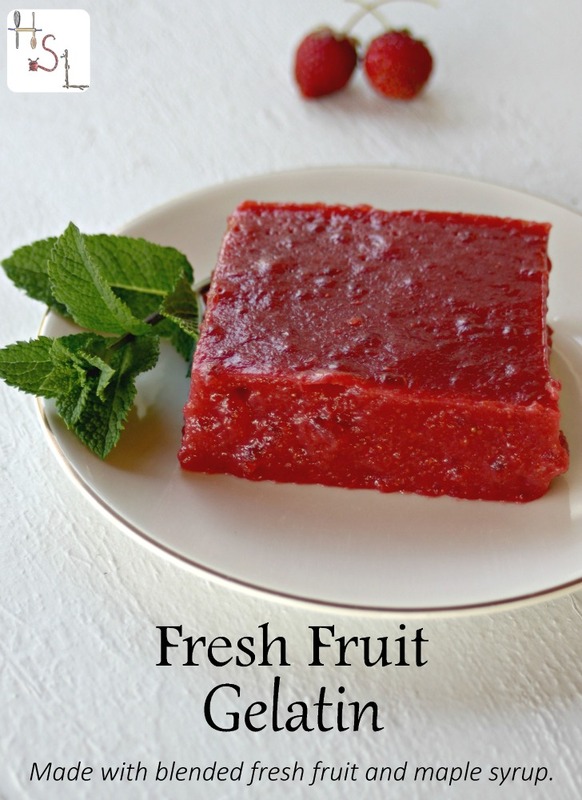 This refreshing summer dessert also happens to require no cooking and is a powerhouse of nutrition! Via wholenewmom.com. 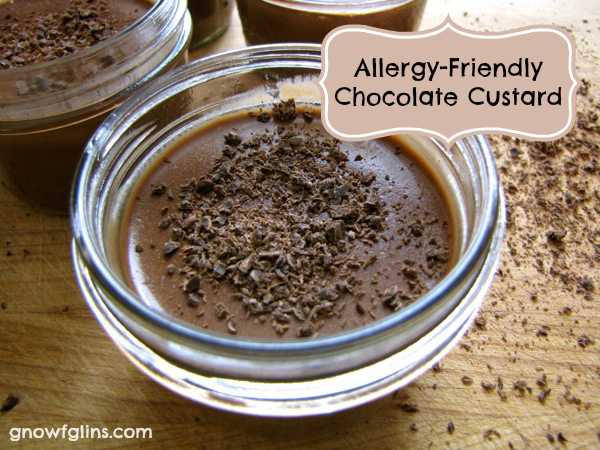 It's free of common allergens and full of chocolate! What's not to love? Via TraditionalCookingSchool.com. 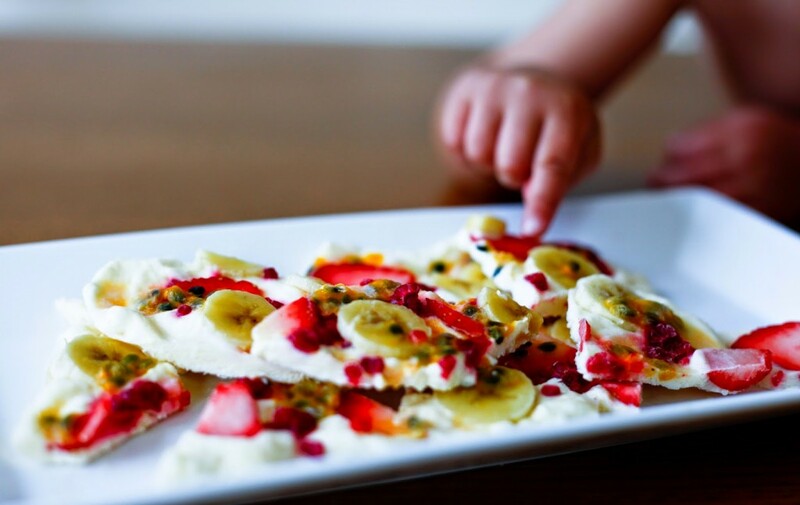 Kids love cold, healthy summer desserts too! 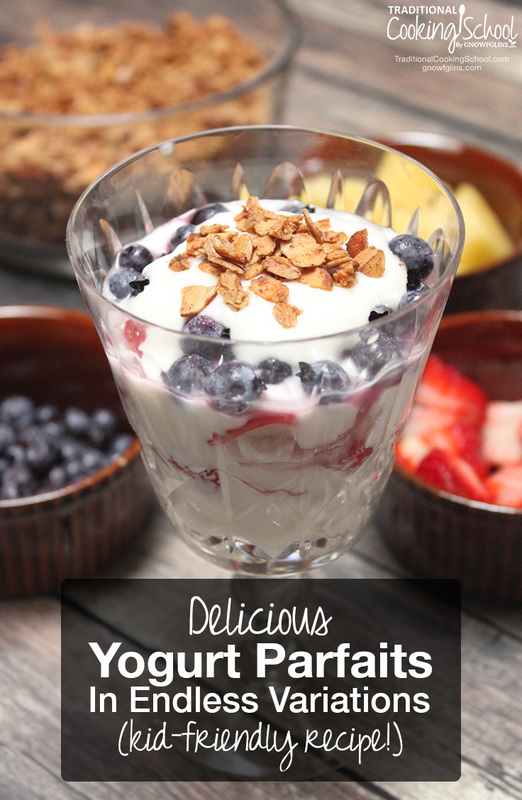 Why not let them have a turn in the kitchen and make their own yogurt parfaits? Via TraditionalCookingSchool.com. 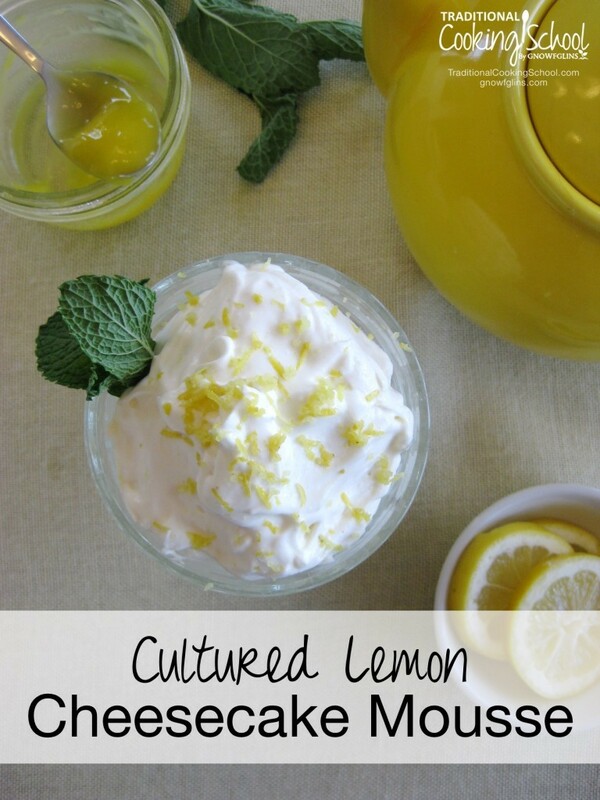 Light and lovely, lemon comes together with cultured cheese for a probiotic, healthy summer dessert you'll crave all season. Via TraditionalCookingSchool.com. This dessert sounds elegant, and the presentation is beautiful — you won't believe how simple it is though! Via wholenewmom.com. 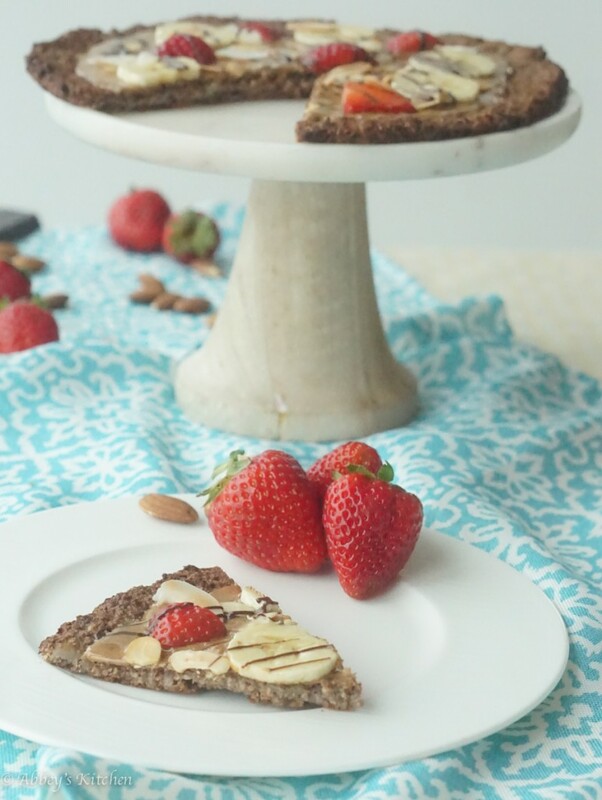 Such a breeze to make… and this healthy summer dessert can also double as breakfast! Via wholenewmom.com. 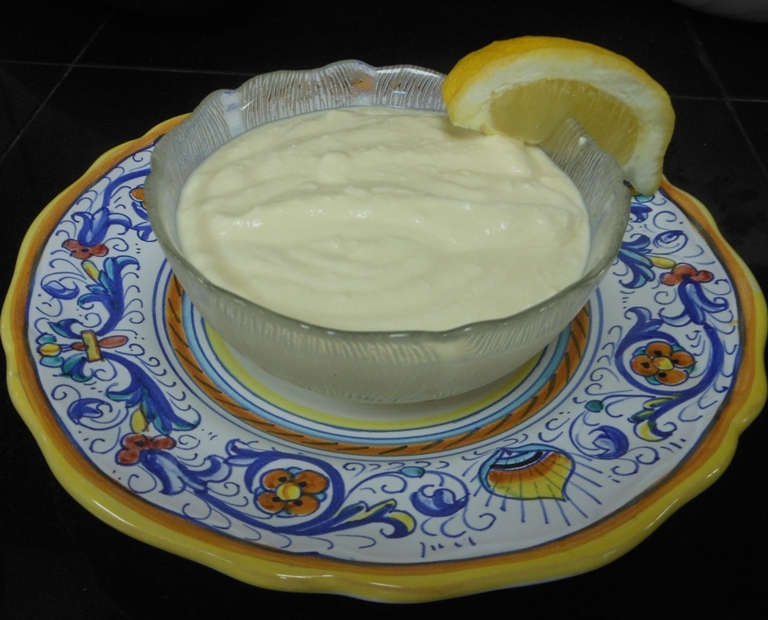 When one of the ingredients is gut-healing gelatin and the other 4 are just as nourishing, you run (not walk) to the kitchen to whip up this pudding! Via thecuriouscoconut.com. Who says homemade custard has to be difficult? 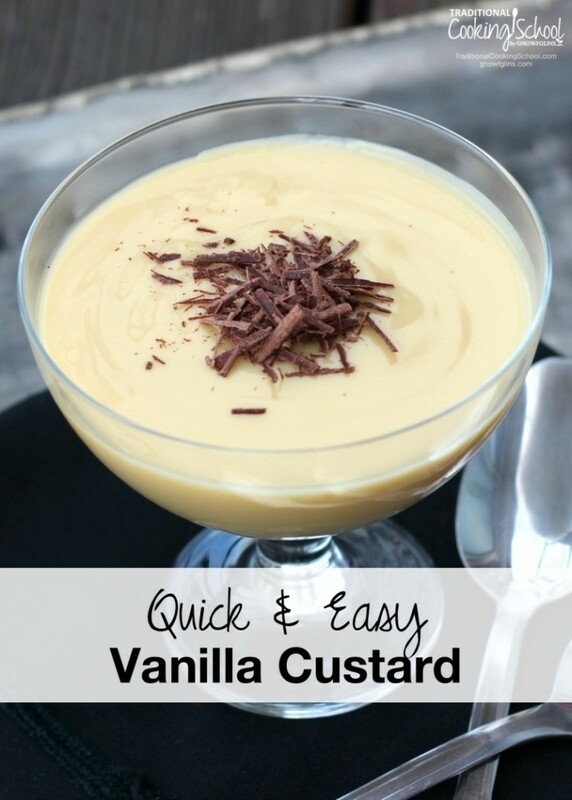 Experience just how easy (and tasty) vanilla custard can be! Via TraditionalCookingSchool.com. 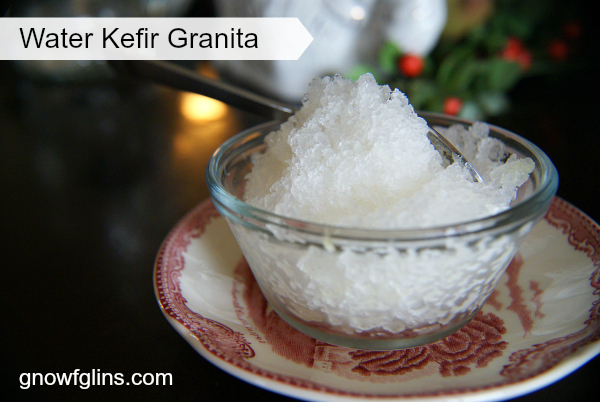 Light and airy, this is the perfect cold dessert to serve after a summer dinner party. Via deliciousobsessions.com. No arduous whipping for you! 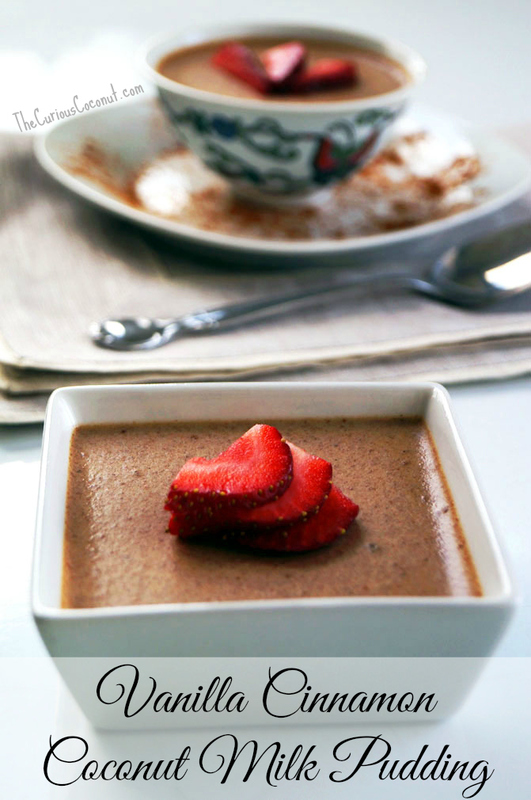 No, this paleo mousse relies on a secret thickening ingredient so you can have sweet success and lemony sunshine! Via empoweredsustenance.com. 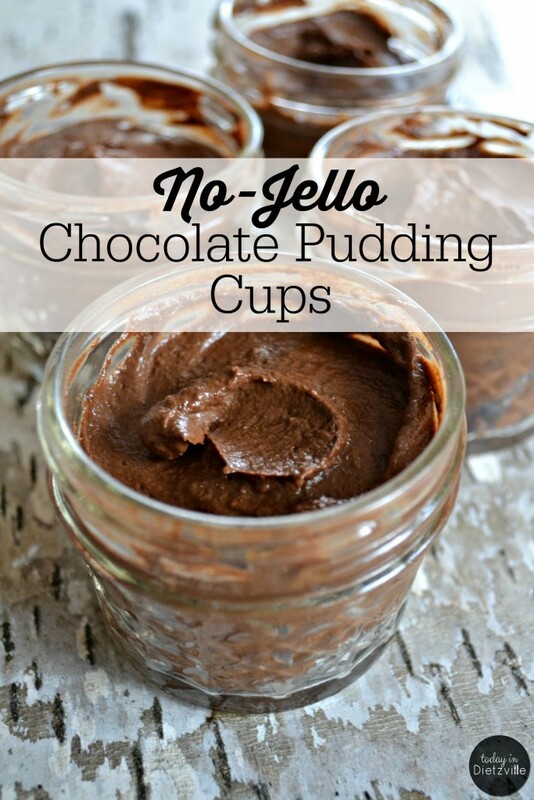 Want your kids to have the warm and fuzzy memories of chocolate pudding, without all the sugar and additives? Here you go! 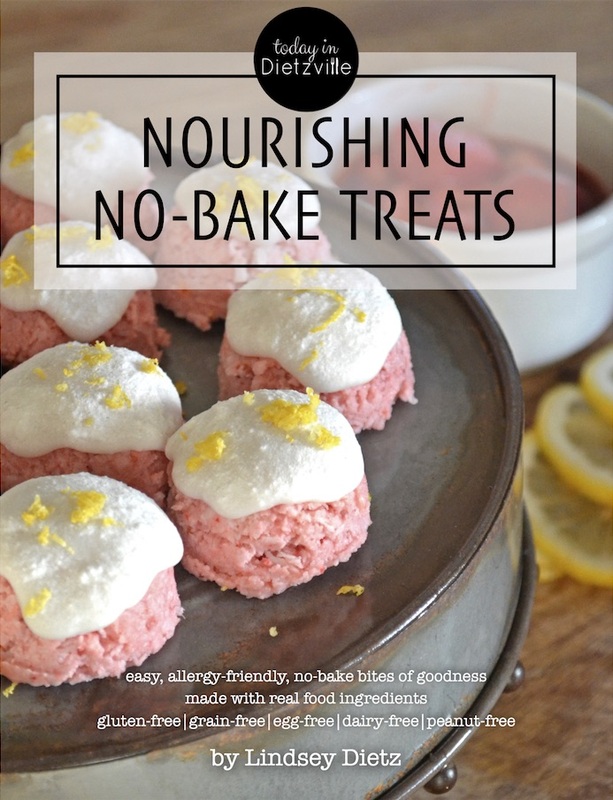 Perfect for lazy afternoon snacks, school lunches, or picnics! Via todayindietzville.com. 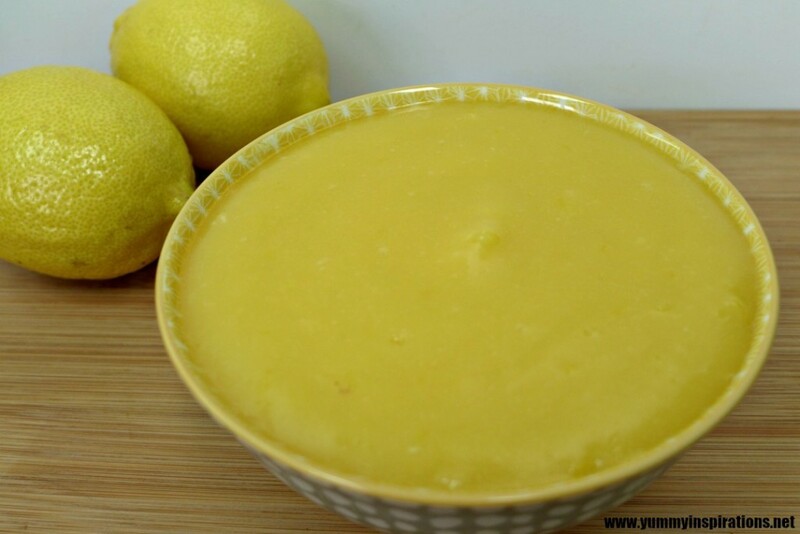 This lemon curd recipe is so full of bright, luscious, lemony flavor that you'll be left smiling from ear to ear! Via yummyinspirations.net. 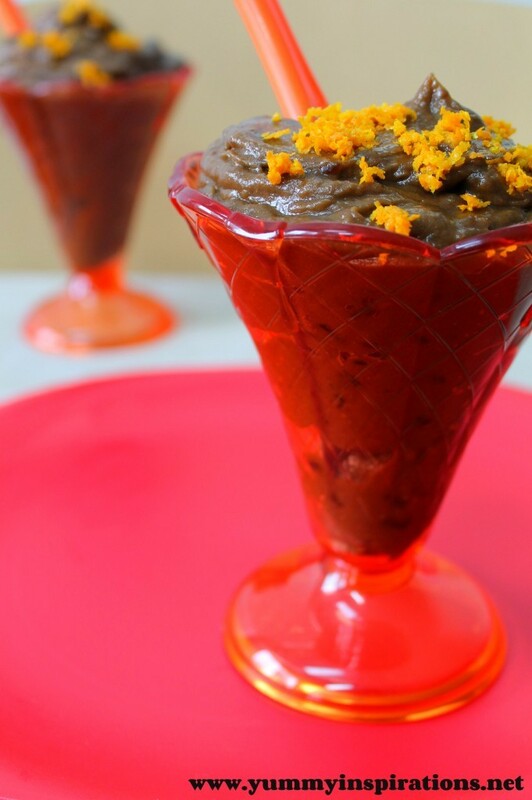 You'll never guess what's hidden in this chocolate-y, orange mousse! Your kids probably won't either. 😉 Via yummyinspirations.net. 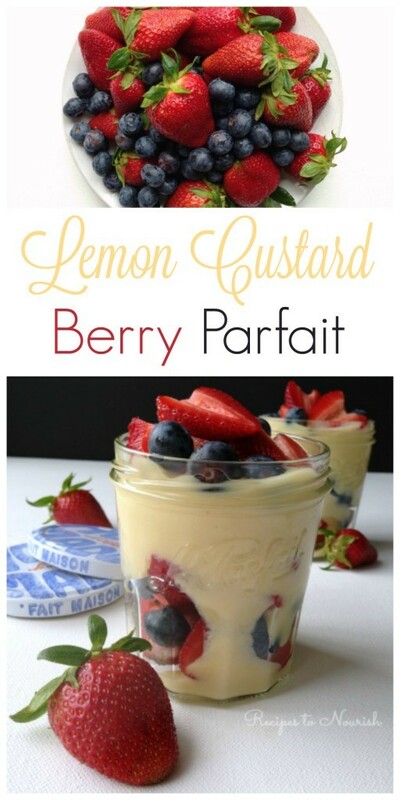 What could be a better cold dessert than a bright lemon custard with fresh summer berries? Via recipestonourish.com. 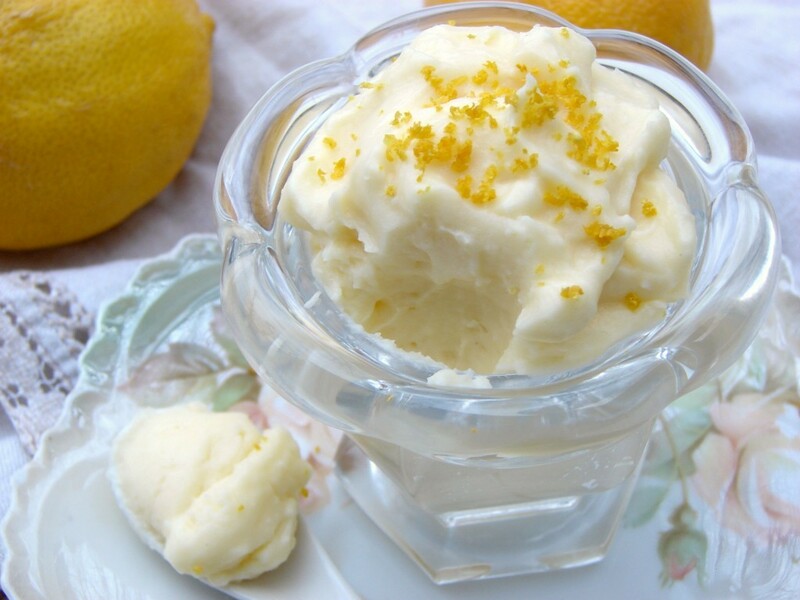 “The delicate flavors of the mascarpone, lemon and the hint of liqueur, is well, almost indescribable. There is no other way to say it except that, it is just plain good!” Via myculturedpalate.com. This may be the first ever dessert pizza made with cauliflower we've ever seen! And we're excited about it! Via abbeyskitchen.com. 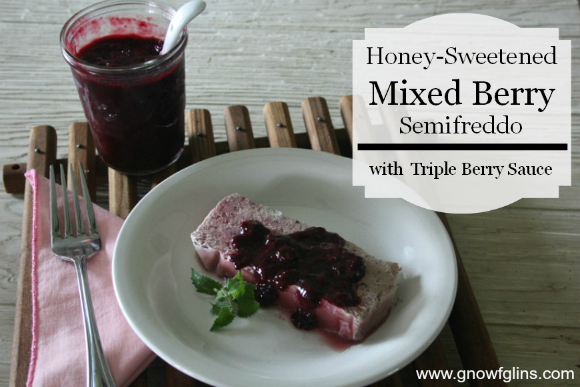 Semifreddo means “half-frozen”. 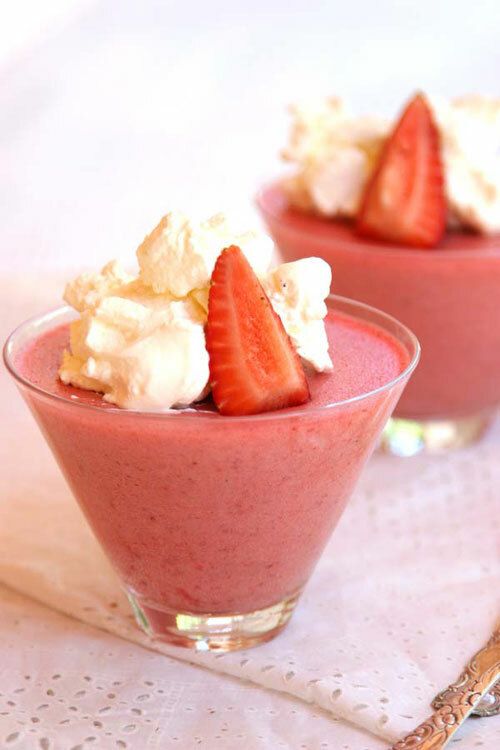 It's an Italian dessert often described as a frozen mousse, because it has a very light and airy texture. Via TraditionalCookingSchool.com. 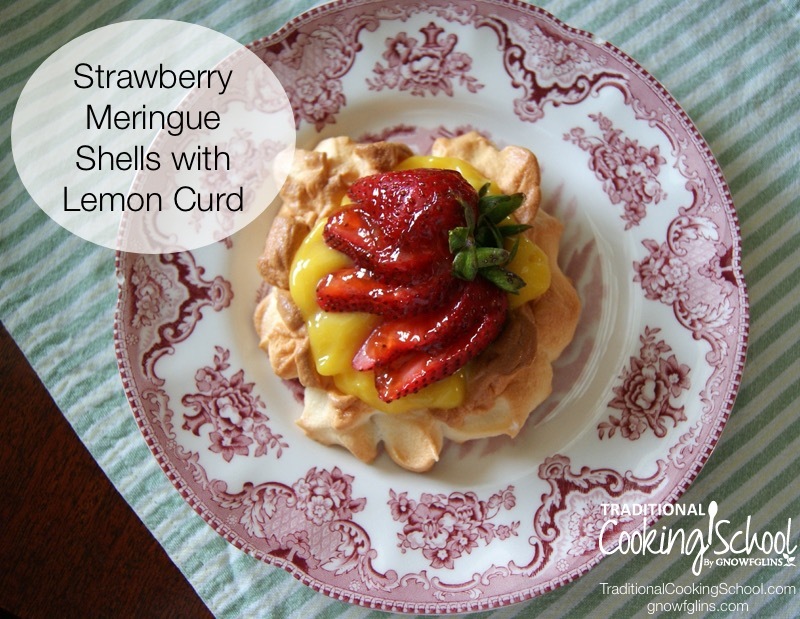 Any seasonal berry will do atop these crisp meringues and tart lemon curd! Via TraditionalCookingSchool.com. 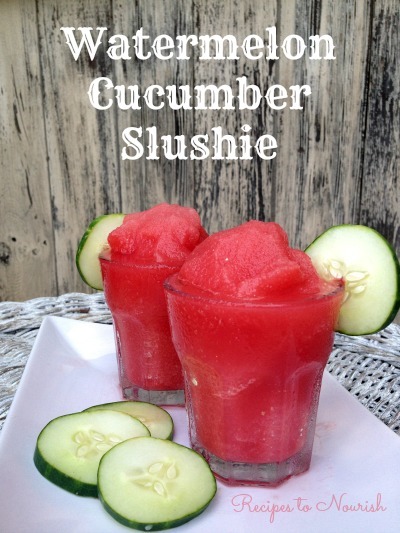 It's cool, lightly sweet, and so refreshing! Via homespunseasonalliving.com. 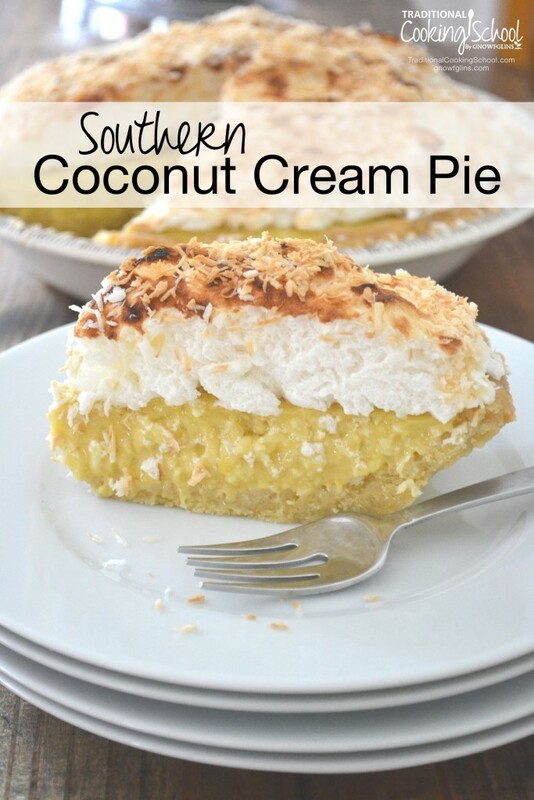 THIS coconut cream pie has nothing to hide — no white flour, no refined sugar, no boxed pudding, and no margarine. Enjoy the benefits of pastured egg yolks, gut-healing gelatin, healthy fat, and coconut in this decadent, but not-too-sweet pie. Via TraditionalCookingSchool.com. 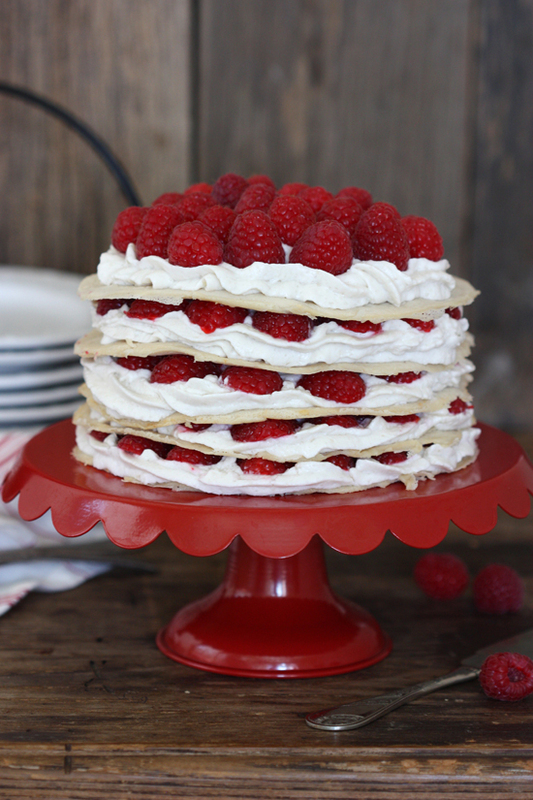 Thin crepes layered with cream and berries — no bake, no oven, no heat, no fuss. Just simple and beautiful. Via thespunkycoconut.com. Few flavors go together like chocolate and peanut butter. This allergy-friendly version comes straight out of the fridge and warms your heart as it cools your palate. Via thespunkycoconut.com. 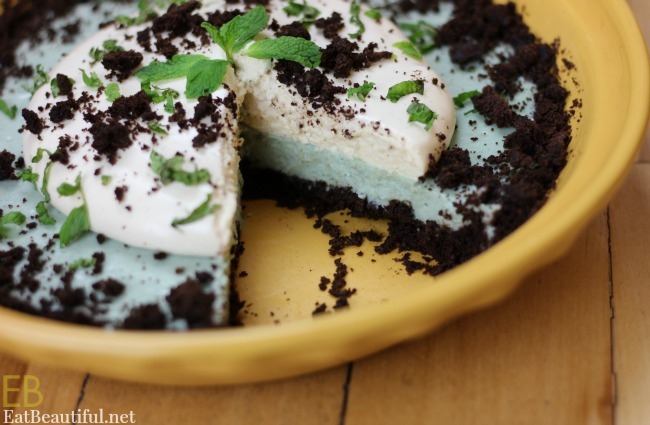 No fake green food coloring in this nutrient-dense, dairy-free chocolate-mint pie! Via eatbeautiful.net. 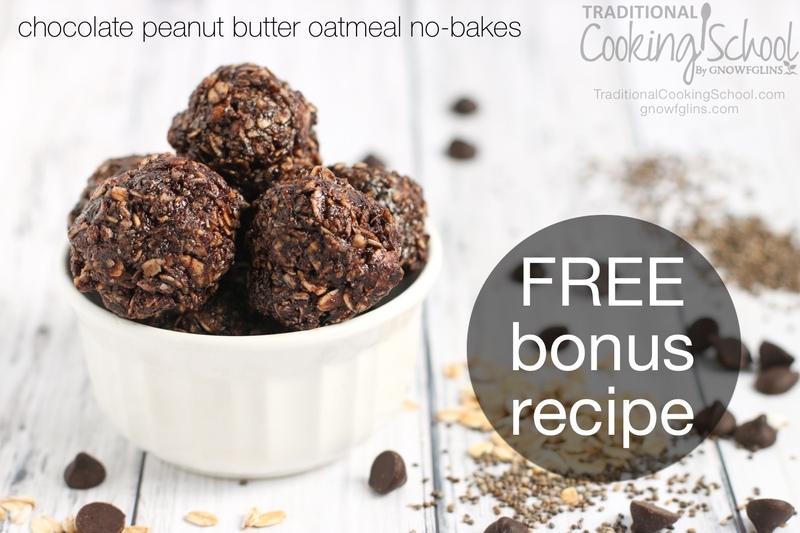 Not crazy about all the nut-based recipes that replace dairy? 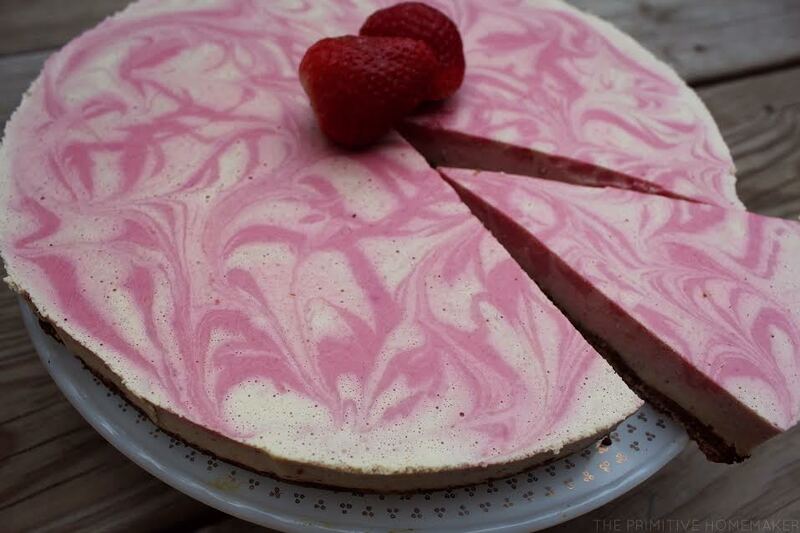 Well, THIS cheesecake isn't made with dairy OR nuts! Wait til you see you what it is! 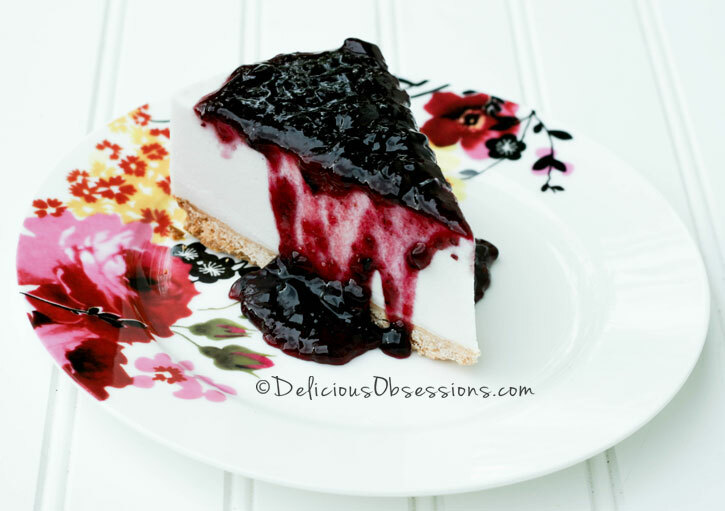 Via deliciousobsessions.com. 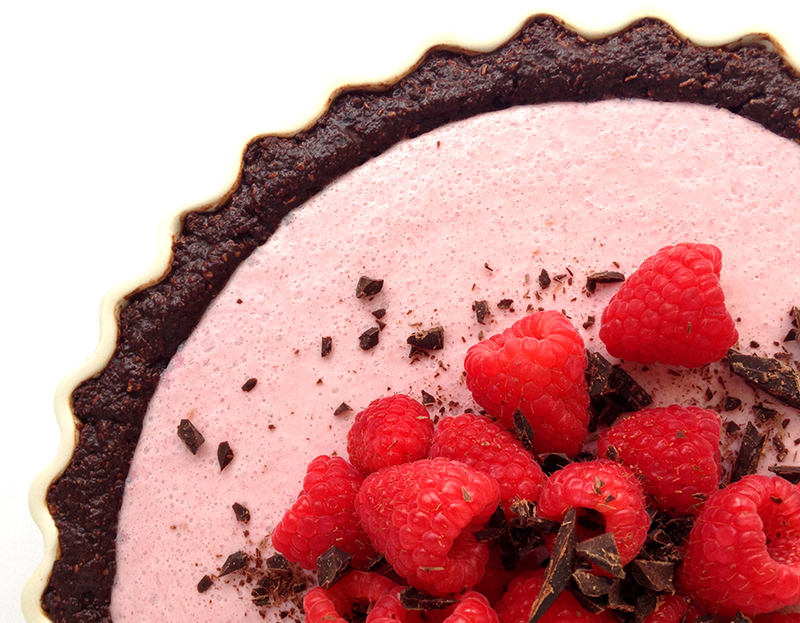 This AIP-friendly tart is no-fuss and sure to please with its pink swirls of strawberry goodness. Via deliciousobsessions.com. 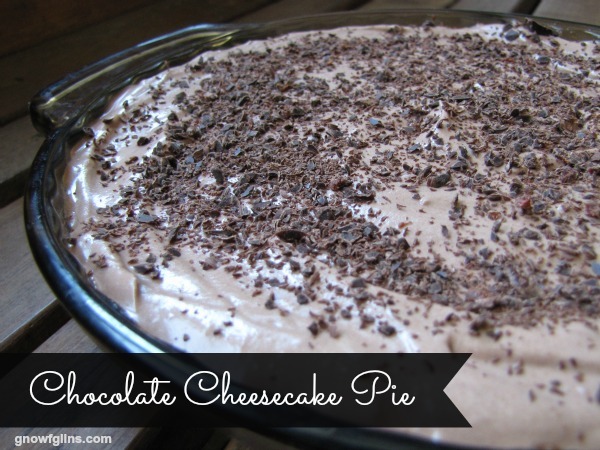 “Heavenly.” That's the word you'll use when you savor this rich and creamy chocolate cheesecake pie! Via TraditionalCookingSchool.com. No one wants to use their oven in the middle of a heatwave. 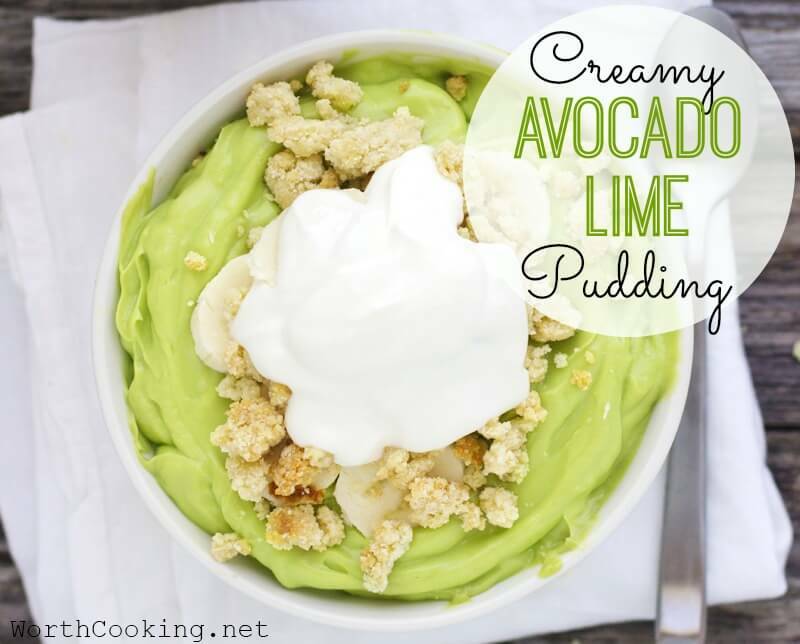 Thankfully, with this cool, creamy recipe, you won't have to! Via grokgrub.com. Here's a 3-layer cake free of most allergens that will cool you off and make you feel like a kid again! Via justtakeabite.com. 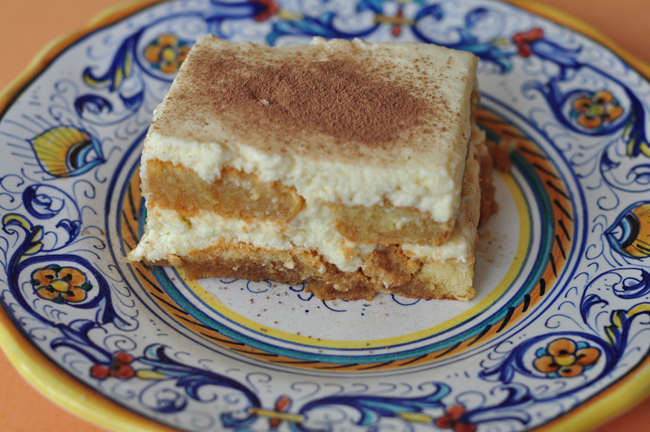 Tiramisu, a traditional Italian cake, is soft, sweet, creamy … basically a taste of Heaven! Via myculturedpalate.com. This shake will become your family's new go-to on hot days when nothing sounds better than a thick and creamy chocolate shake. Via TraditionalCookingSchool.com. 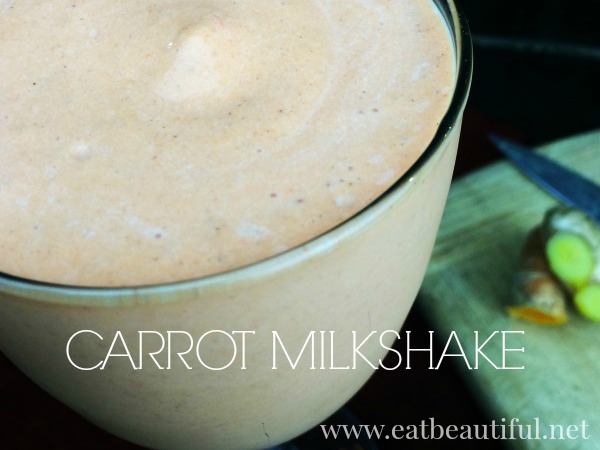 Slushy and creamy, who knew that carrots made such an awesome milkshake?! Via eatbeautiful.net. Talk about the taste of summer! What could be more perfect to cool off on a hot day? Via theorganickitchen.org. Once served at fancy restaurants as a palate cleanser, frappes are the perfect light, refreshing dessert. Via theorganickitchen.org. 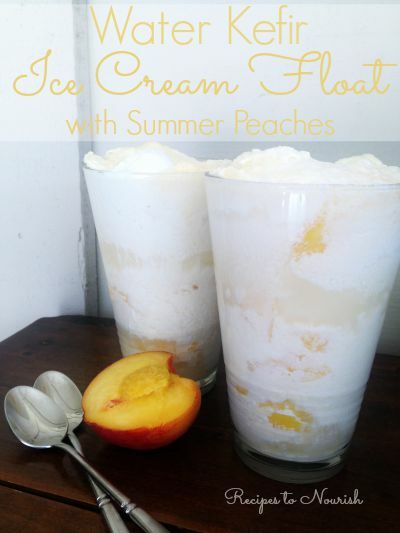 When probiotic-rich water kefir replaces soda in your ice cream float, it makes the tummies happy! Via recipestonourish.com. 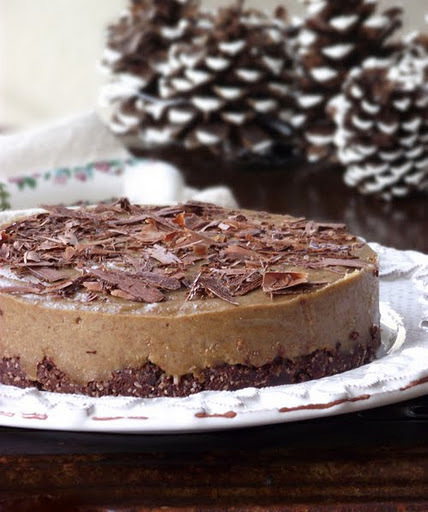 In addition to being easy to prepare, this dessert is loaded with all sorts of healthy benefits. Via TraditionalCookingSchool.com. Did you grow up with gas station slushies like the rest of the kids of the 80s and 90s? How about a healthier option? Via recipestonourish.com. Serve ‘Em Extra Cold: Straight Out Of The Freezer! 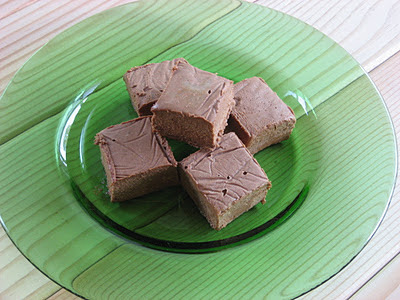 Sweetened only with dates, these little treats are just divine! Via deliciousobsessions.com. 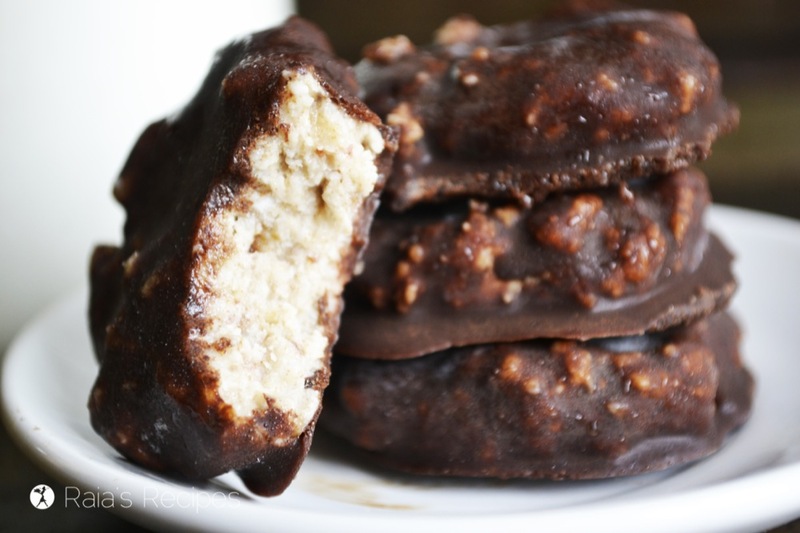 This simple, nut-free treat can be made ahead of time eaten straight out of the freezer. Via loveurbelly.com. 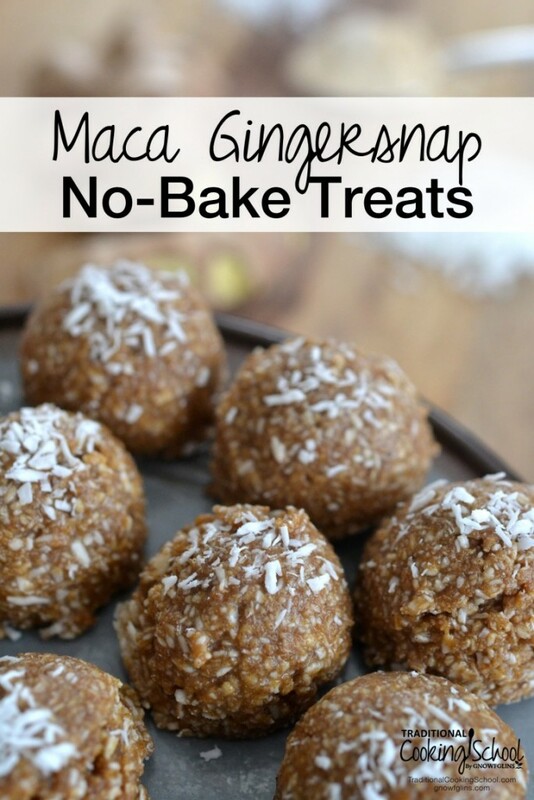 Nourishing, no-bake treats that are full of healthy fats, enzyme-rich raw honey, and superfoods — like energizing maca powder and coconut! Via TraditionalCookingSchool.com. 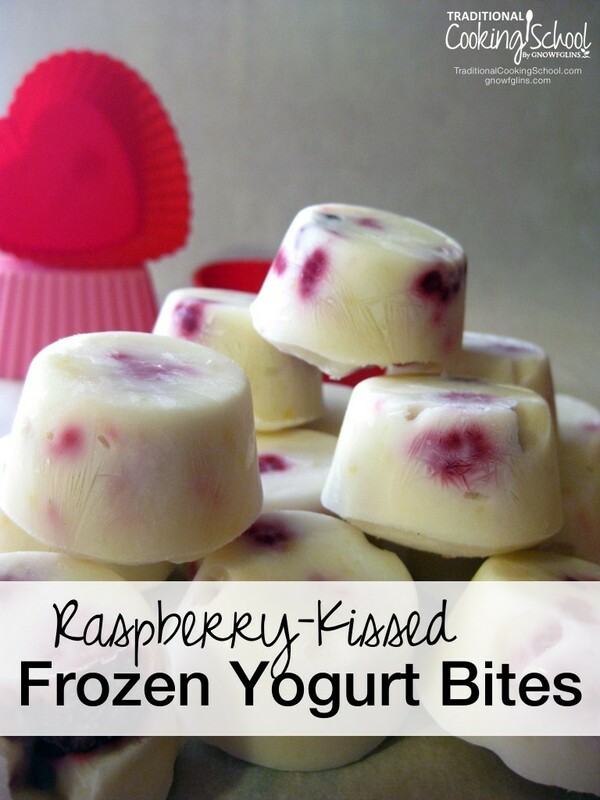 These frozen yogurt bites are the true definition of both simple and satisfying. Thankfully, they are also both stunning and delicious, so sharing is highly encouraged. Via TraditionalCookingSchool.com. 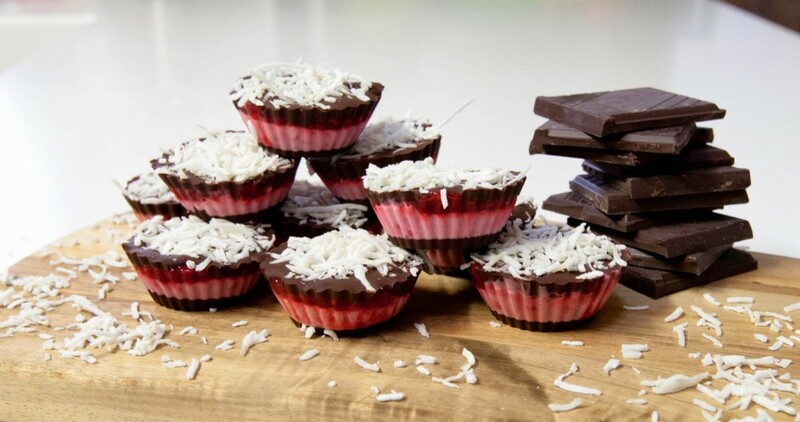 These little bites of goodness are so easy to make, your kids can do it! 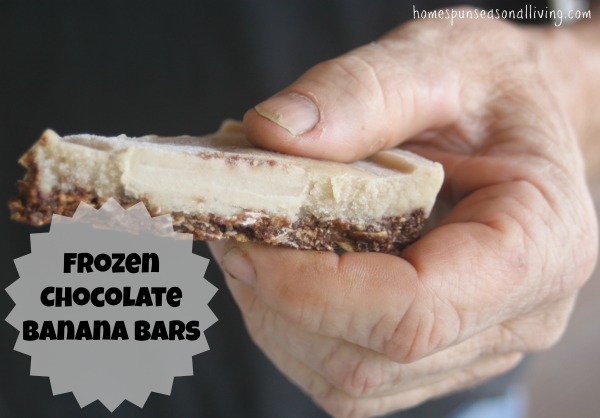 And you can savor one right out of the freezer for a cold, healthy treat! Via traditionalcookingschool.com. 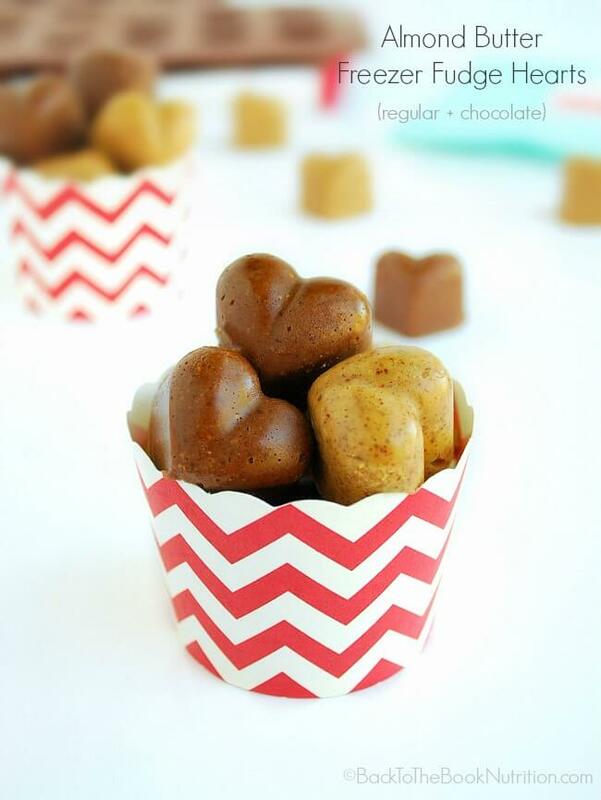 Make your family feel extra special with these fudge hearts in 2 flavors! 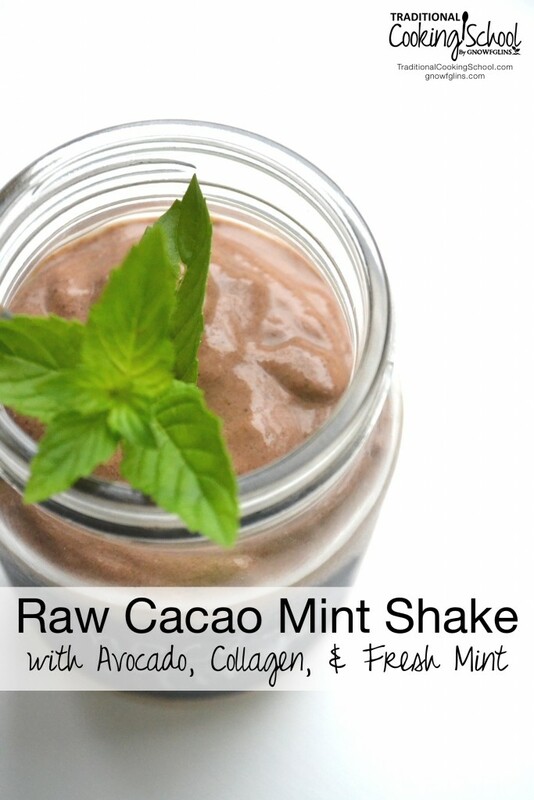 Via backtothebooknutrition.com. 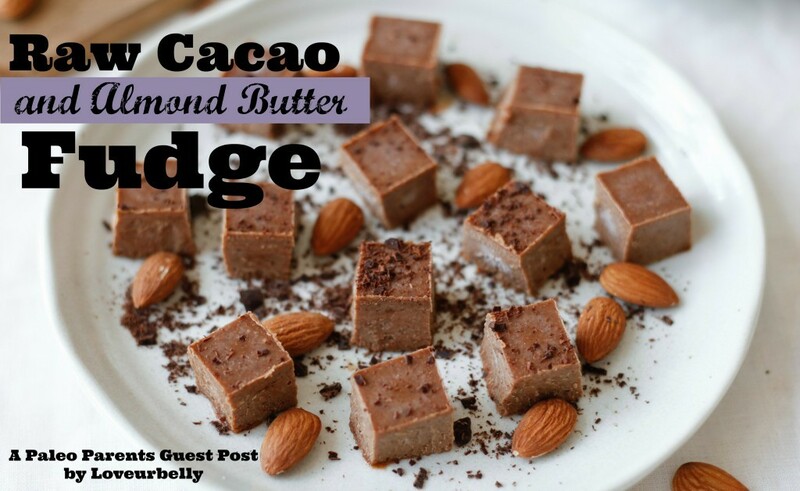 You want to make every little bite count — and you can do that with this nourishing fudge! Via paleoparents.com. Small snacks are already adorable, and when they're this colorful and full of probiotics, you can't help but smile. Via loveurbelly.com. 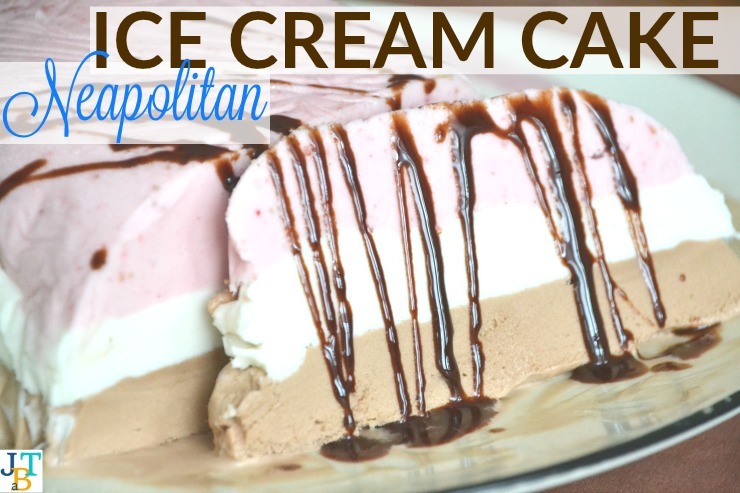 The perfect cold dessert to get the whole family involved in making! Via loveurbelly.com. 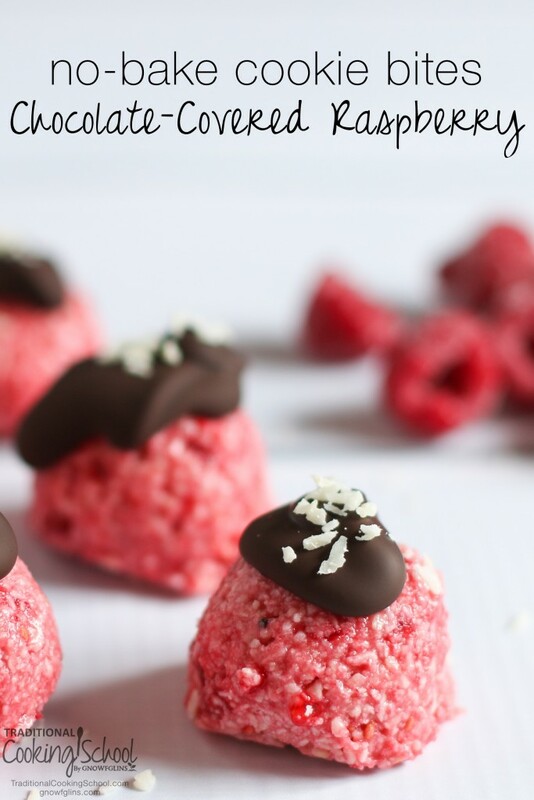 The topping options are endless, the kids can be involved, and these are ice cold! Winning! Via loveurbelly.com. 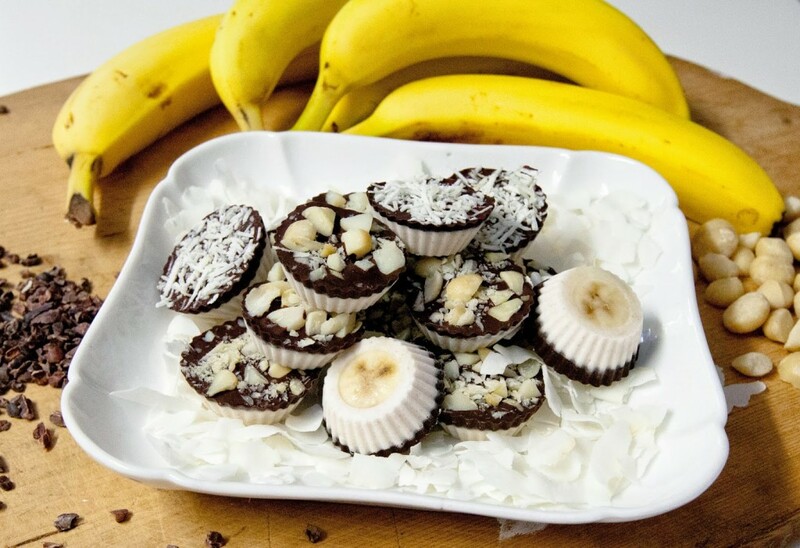 Sprouted raw sunflower seeds provide the perfect salty pairing with dark chocolate! It's lip-smacking good! Via recipestonourish.com. 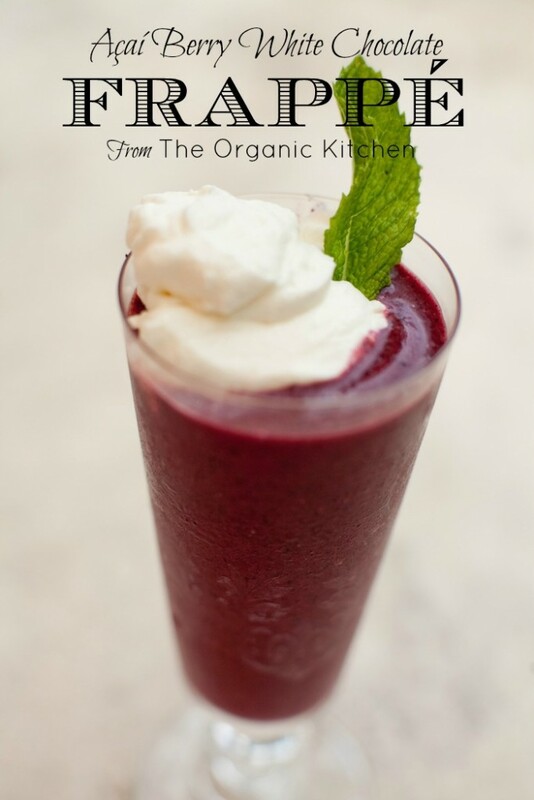 Here's the treat for you when you desire something cool, sweet, and healthy! Via homespunseasonalliving.com. 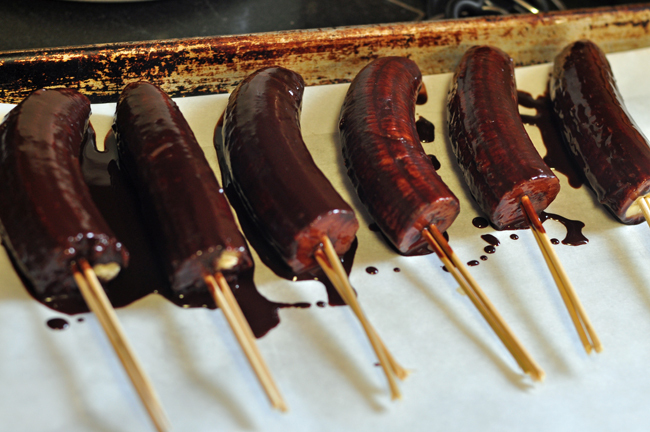 Did you ever have frozen chocolate covered bananas at the fair? 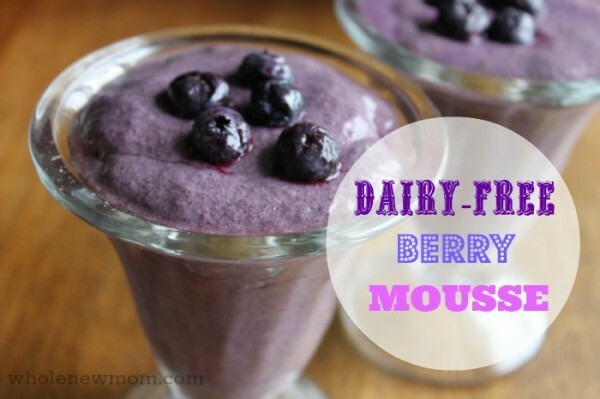 Talk a walk down Memory Lane with this nourishing version! Via myculturedpalate.com. 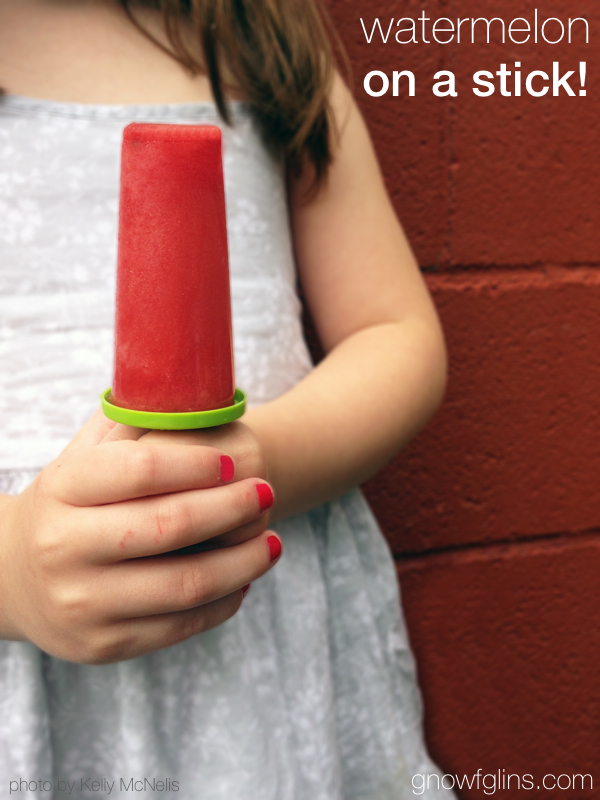 Capture the quintessential flavor of summer in a frozen treat! Watermelon popsicles! Via TraditionalCookingSchool.com. 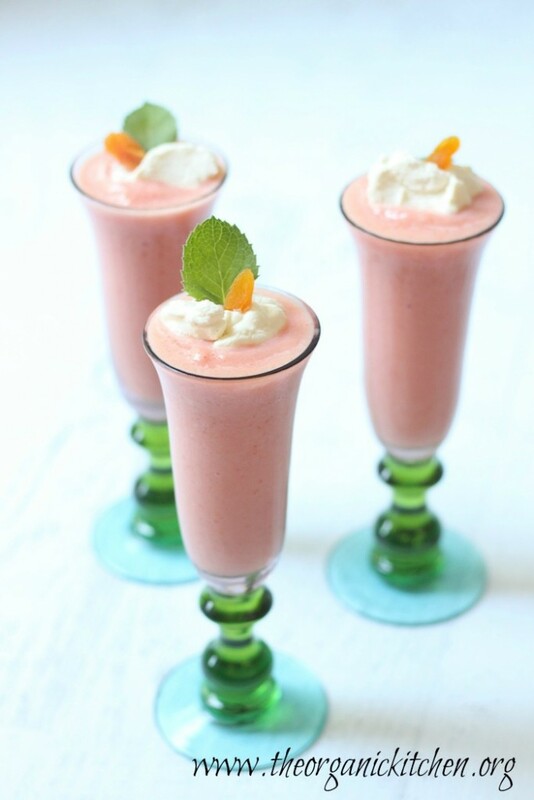 What are your favorite cold, healthy summer desserts? 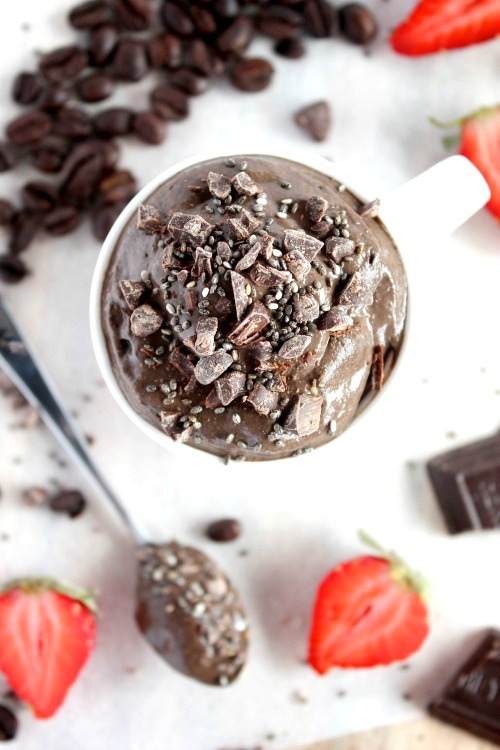 Want More Healthy Summer Desserts That Are Cold AND No-Bake?